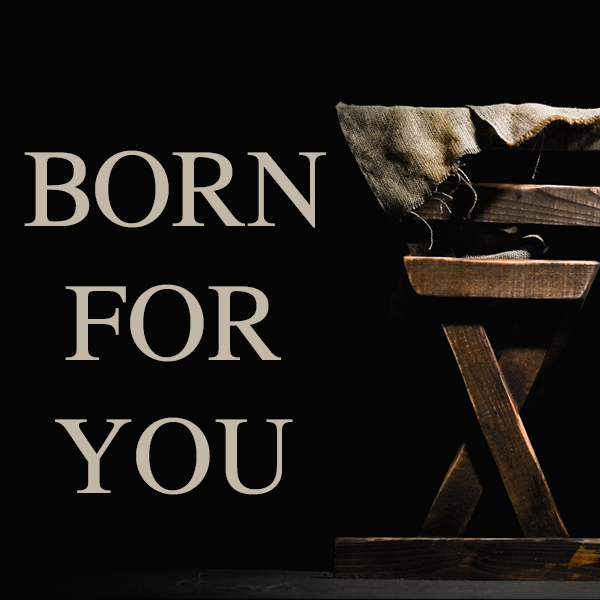 Join us as we take a look at some of the major births throughout the history of the bible that all pointed to one birth. The birth of a Savior. The birth of a King. The birth of Jesus.